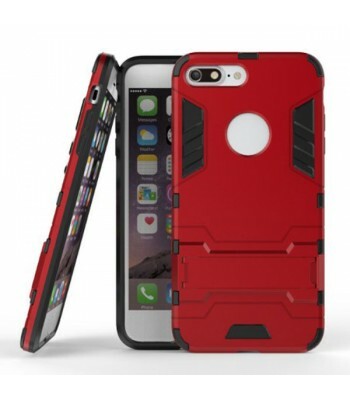 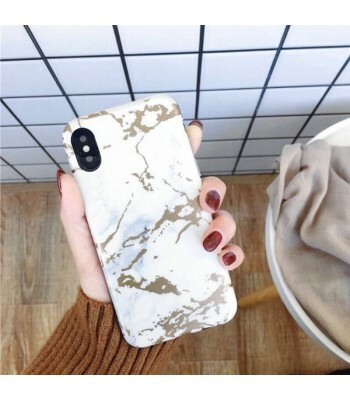 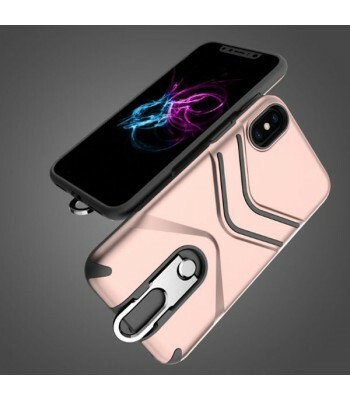 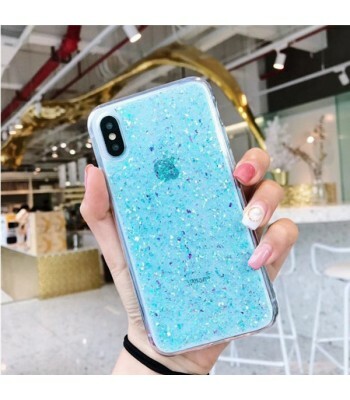 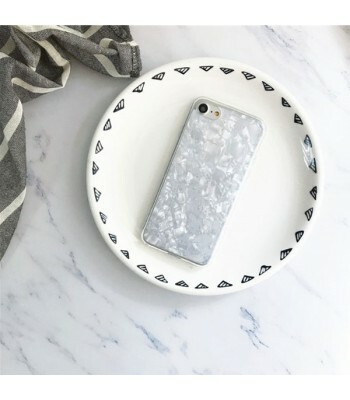 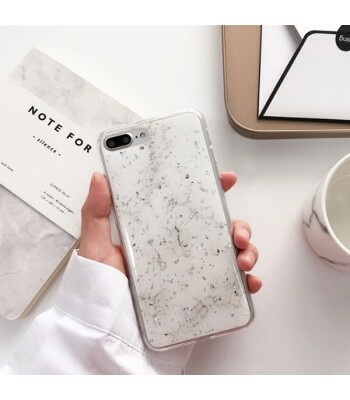 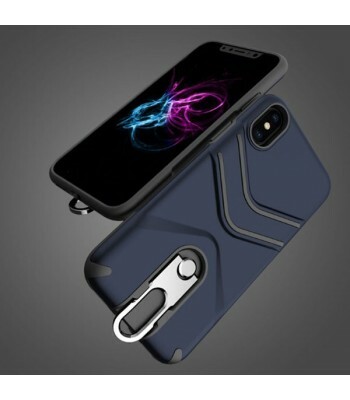 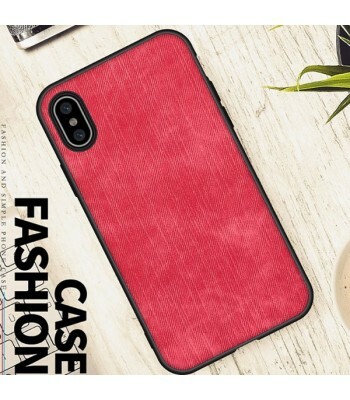 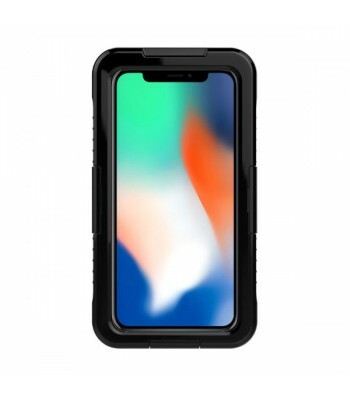 When it comes to making the best iPhone Case, tough and durable doesn’t have to mean ugly and bulky. 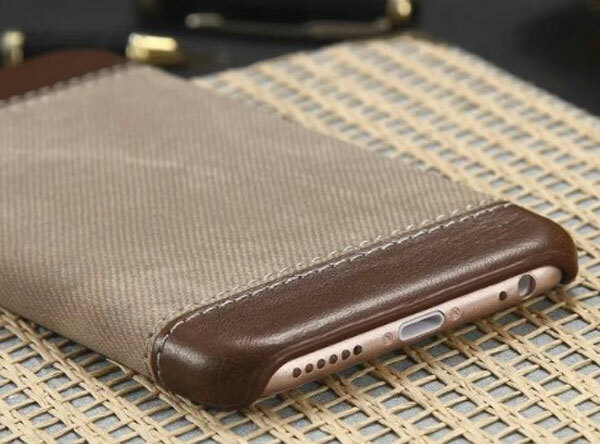 We took elements of vintage leather pouch and merged it to unique design ideas for an incredibly strong rugged iPhone case. 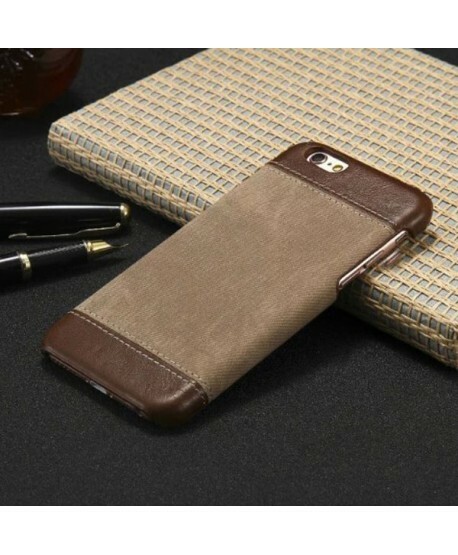 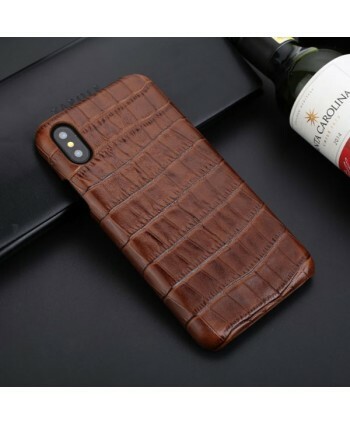 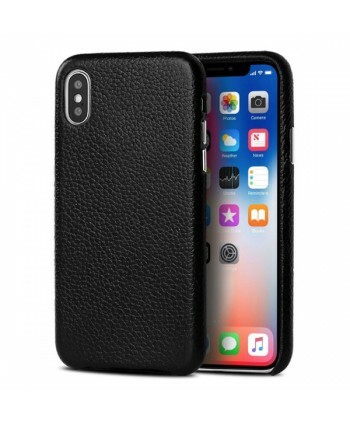 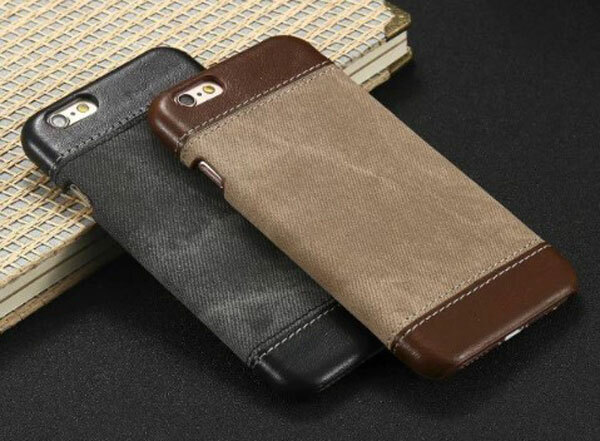 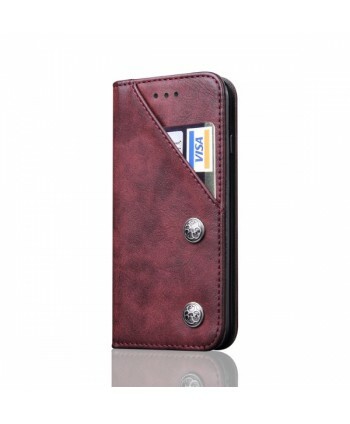 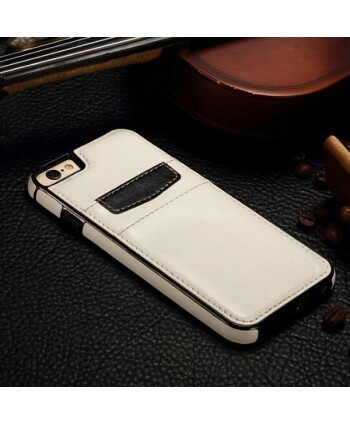 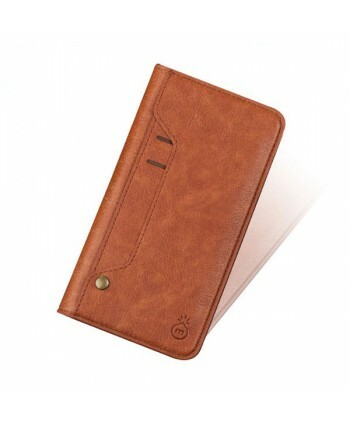 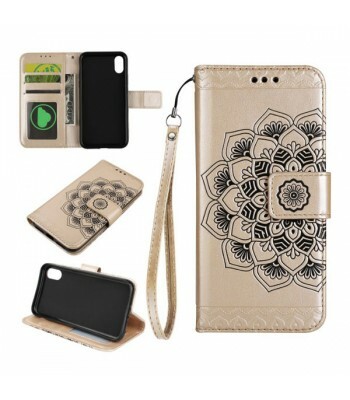 They’re made from high-quality faux leather, which protect your device from scratching and dropping. 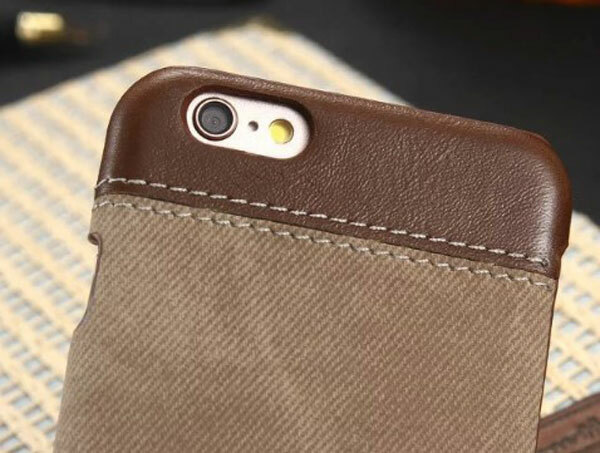 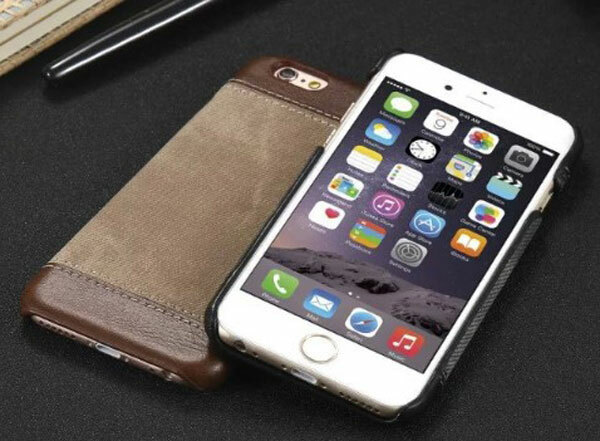 It fits snugly over the curves of your iPhone without adding bulk.